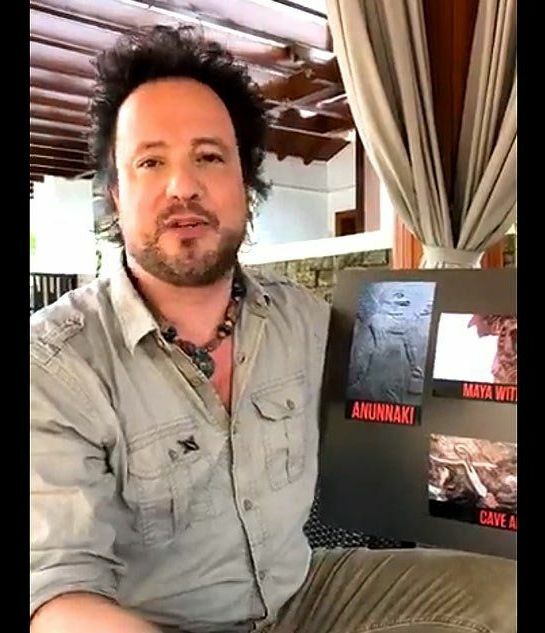 Giorgio Tsoukalos is in Manila for History Con 2018. Giorgio Tsoukalos, of “Ancient Aliens,” one of History channel’s most popular and longest-running shows, believes that all ancient civilizations were visited by extraterrestrial beings at some point. And yes, that includes ancient Philippines. According to him, the country has some bizarre folktales that could prove his theories that humans aren’t alone in the universe.